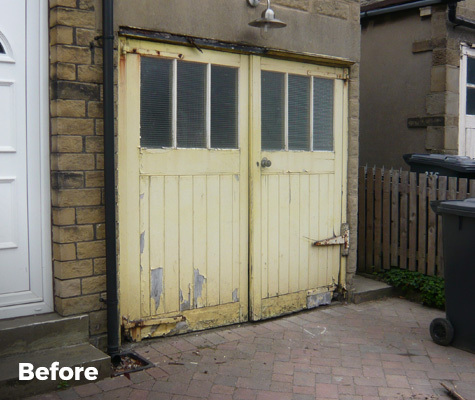 West Yorkshire Garage Doors are ideally placed to supply both replacement and brand new high quality garage doors to the Leeds area. 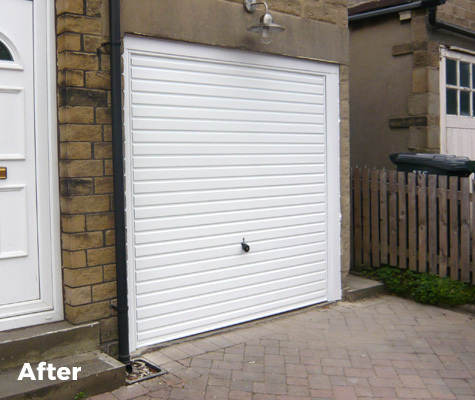 Based in Mirfield, we have produced luxury garage doors at affordable prices for a number of clients in and around the Leeds area. 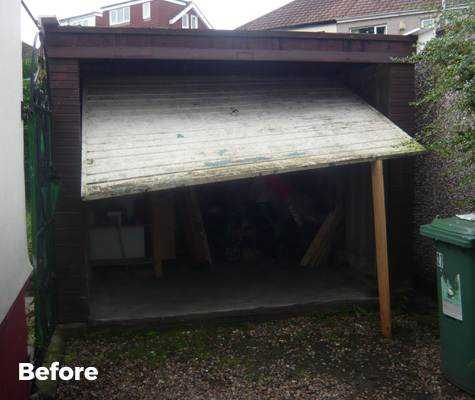 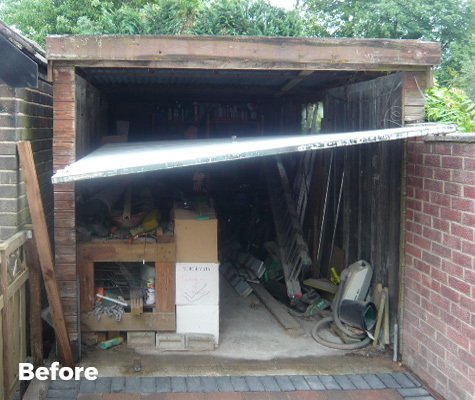 We’ve also seen an increase in garage door replacements in Leeds, with our experienced fitters able to transform a tired, worn garage door into something spectacular. 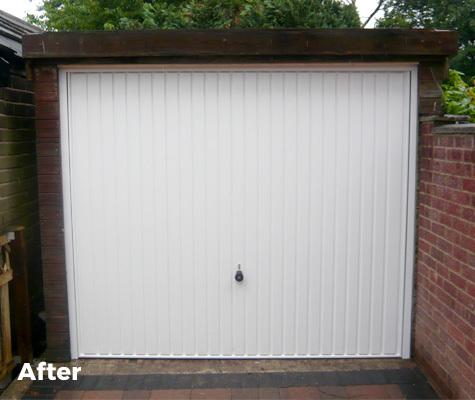 We carry out the manufacture and installation of all our garage doors in Leeds, with our team in Mirfield just a short distance away. 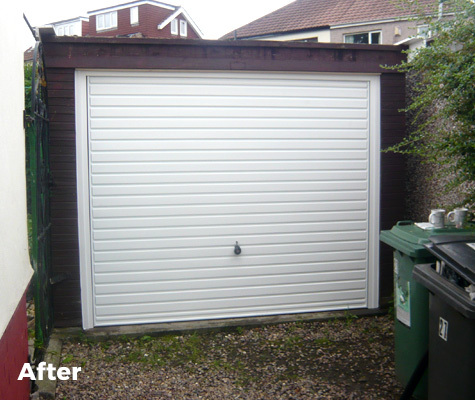 If you have any questions about ordering your new garage door, or installation in the Leeds area, get in touch with the team.